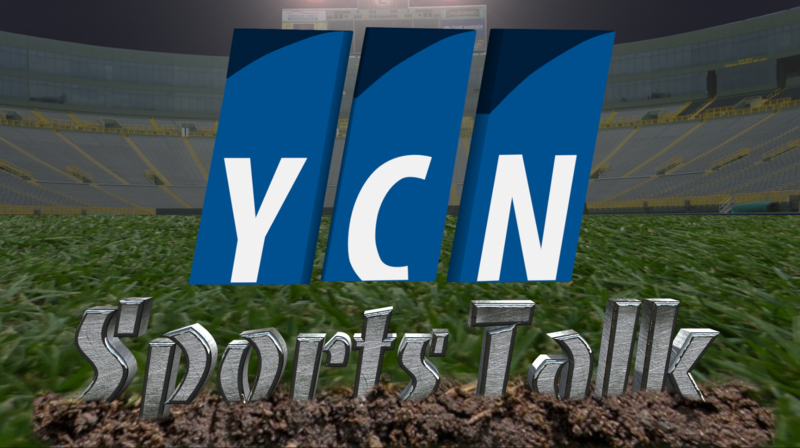 On this week’s YCN Sports Talk, Jeremy and Andrew discuss the Red Sox amazing first half and which players are heading to the all-star game. They breakdown how the Sox have been able to find so much success. They discuss the impact LeBron James signing with the Lakers will have on the Celtics and what Marcus Smart’s next move is. Plus they briefly touch on the Patriots and Julian Edelman’s suspension, and give their Salt Hill Pub Picks, this week giving their top 5 teams from each league in the MLB.